CNN Chief Congressional Correspondent Dana Bash asked Rep. Michele Bachmann, R-Minnesota, to support claims she made about President Barack Obama Obama's "lavish" lifestyle. Charleston, South Carolina (CNN) - Former Gov. Mark Sanford finished first in Tuesday's crowded Republican primary for the U.S. House special election in South Carolina, CNN projects. However, Sanford fell well short of the 50% margin needed to avoid a runoff. The former governor will compete against Curtis Bostic, a former Charleston councilman, in a runoff election in two weeks. The third place finisher, state Sen. Larry Grooms, conceded the race Wednesday. (CNN) - No candidate will reach 50% in the South Carolina 1st District special Congressional primary, forcing a runoff, CNN projects. CNN also projects Mark Sanford will make the runoff, though it's unclear if he will finish first or second. The runoff will take place April 2. 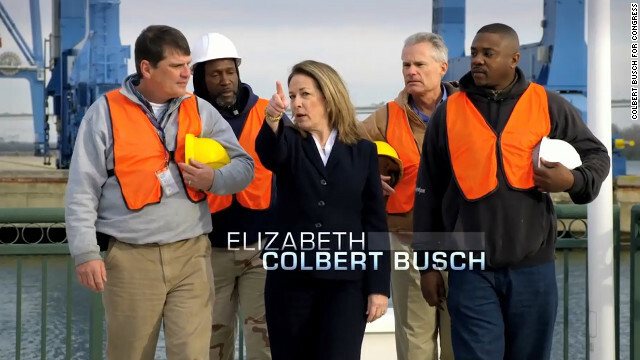 On the Democratic side, CNN projects Elizabeth Colbert Busch, sister of comedian Stephen Colbert, will win the nomination. (CNN) - CNN projects Elizabeth Colbert Busch, sister of comedian Stephen Colbert, will win Tuesday's Democratic primary for the the South Carolina special election to represent the state's 1st Congressional District. The longtime area businesswoman was considered the favorite on the Democratic side over opponent Ben Frasier. She'll compete against the Republican nominee in the general election this May. The winner of the special election will fill the U.S. House seat vacated by now-Sen. Tim Scott, a Republican appointed to fill the Senate spot that Jim DeMint left last month. Her Republican opponent is not yet known. The Republican primary ballot featured 16 candidates, including former Gov. Mark Sanford and Teddy Turner, son of CNN founder Ted Turner. If no candidate surpasses the 50% mark, a runoff will take place between the top two contenders in the next two weeks. 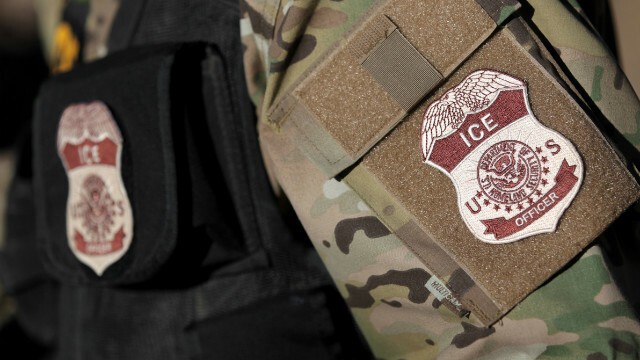 Washington (CNN) - Several House Republicans said Tuesday they believe the February release of more than 2,000 immigration detainees from jail was motivated by politics rather than forced budget cuts. "From this vantage point, it does look like the decision to release detainees was a political determination and not a monetary determination," said Rep. Trey Gowdy, a Republican from South Carolina. "It appears to me that the release of detainees was part of a sequester campaign that included the fictional firing of teachers, the closing of the White House for student tours, the displacement of meat inspectors and now we're gonna release aggravated felons - some aggravated felons - onto the street." 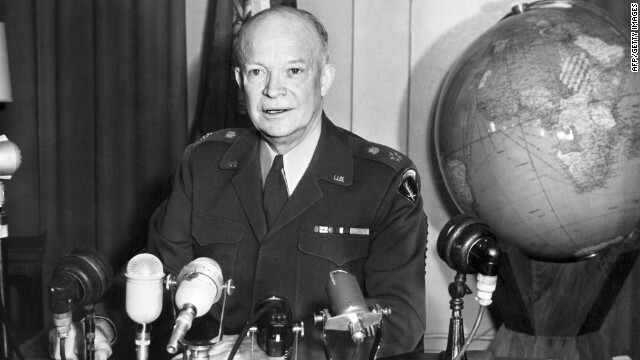 (CNN) - The family of President Dwight D. Eisenhower told a congressional subcommittee Tuesday that it supports legislation to force a redesign of a planned memorial in his honor. A monument dedicated to the 34th president was commissioned by Congress in 1999 and has already cost nearly $60 million in the planning phase. (CNN) – Sen. Dianne Feinstein said Tuesday she’s not going to stop fighting to get a vote on her proposed ban on semi-automatic firearms modeled after military assault weapons, hours after Senate Majority Leader Harry Reid said that the measure has no chance of passing the chamber. 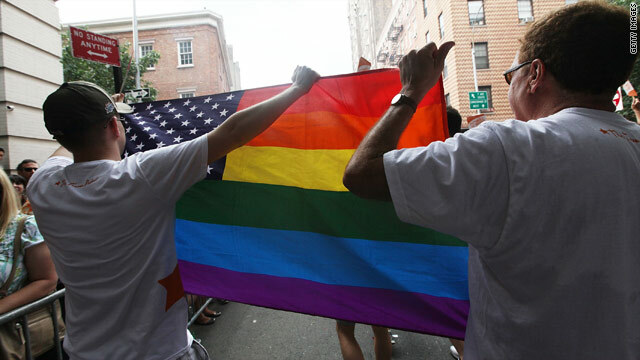 (CNN) – Sen. Rand Paul reiterated Tuesday afternoon that he's not calling for a new pathway to citizenship in his immigration proposal, but he's not planning to stand in the way of any undocumented workers who want to eventually become citizens, either. "It doesn't get you in a green card line. It gets you in a line to enter the country legally to become a citizen like everybody else who wants to come from around the world to be a citizen," he said on CNN's "The Situation Room with Wolf Blitzer." Charleston, SC (CNN) - In this heated congressional race along the South Carolina coast known as "Low Country," the candidates haven't exactly taken the high road. 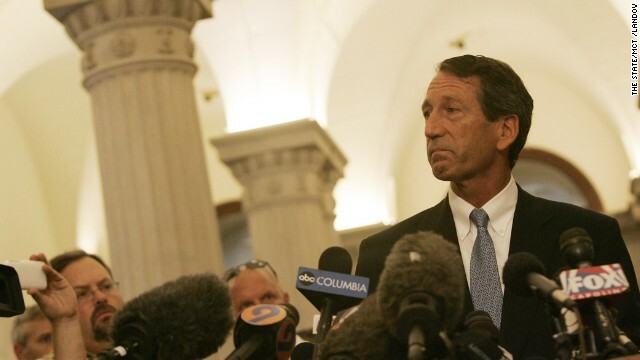 Take the flyer mailed out to voters that takes aim at the state's former governor, Mark Sanford, over the extramarital affair he once tried to hide by saying he was hiking the Appalachian Trail.